This guest article was written by Ciprian from 7 Tutorials, an excellent blog covering how to use Windows 7. One of the biggest annoyances when setting up wireless networks is remembering the security key and typing it correctly so that you can connect all laptops and netbooks to it. Windows 7 makes it easy to export your wireless settings from one machine to another. 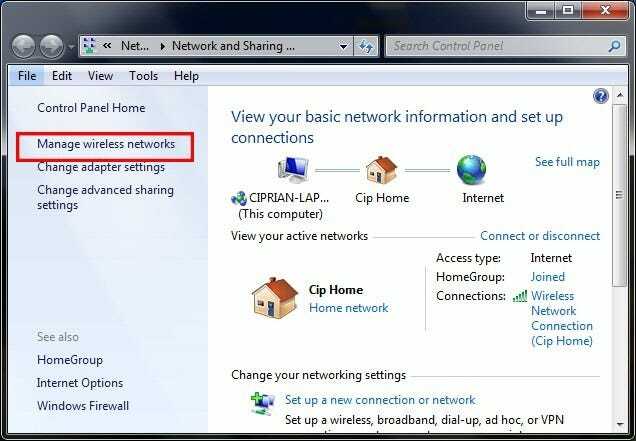 The backup of the wireless networks settings can be easily done from Windows 7, and the settings can be saved to a USB stick, and then the settings can be imported on laptops & netbooks running Windows XP, Windows Vista and Windows 7. First, open the Network and Sharing Center. 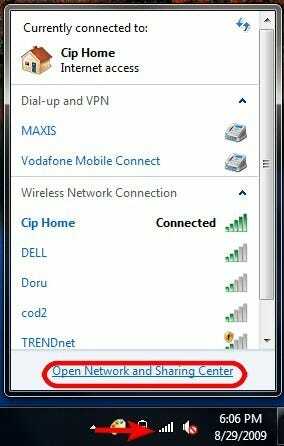 You can do this by clicking on the wireless network symbol from the taskbar and clicking on ‘Open Network and Sharing Center’. An alternative would be to go to Control Panel -> Network and Internet -> Network and Sharing Center. On the left side of the Network and Sharing Center window, click on the ‘Manage wireless networks’ link. 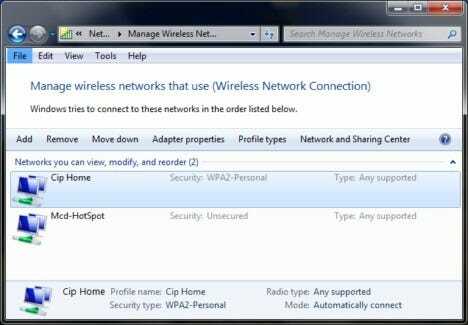 In the Manage Wireless Networks window you will see a list with all wireless networks to which you have connected in the past. Double click on the one which interests you. Now you will see a window with all its properties. 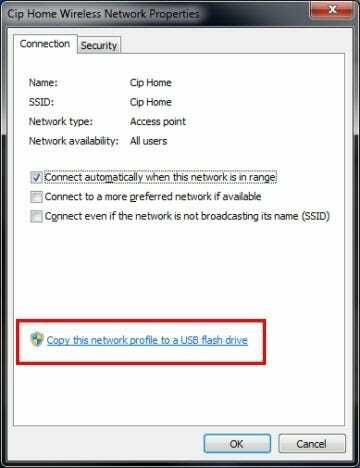 In order to save them on a flash drive, click on the bottom link which says ‘Copy this network profile to a USD flash drive’. The Copy Network Settings wizard will now start. 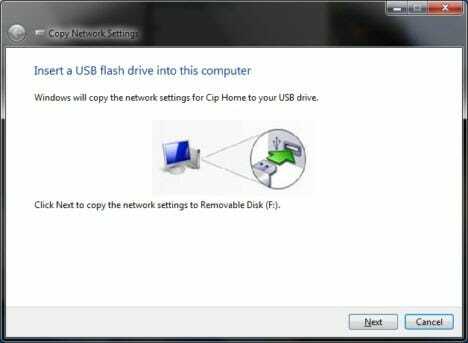 Insert the USB flash drive, wait until it is detected and the Next button is no longer gray. The copying process will take only a few seconds. When done, click on Close. 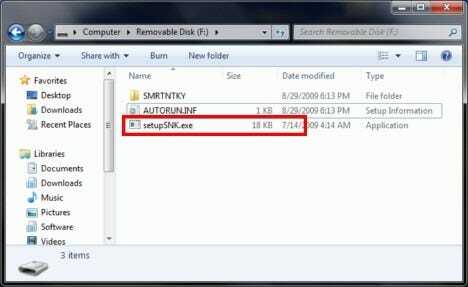 If you will look on your USB flash drive you will see a setupSNK.exe file and a SMRTNTKY folder. Make sure you don’t delete them from the memory stick. 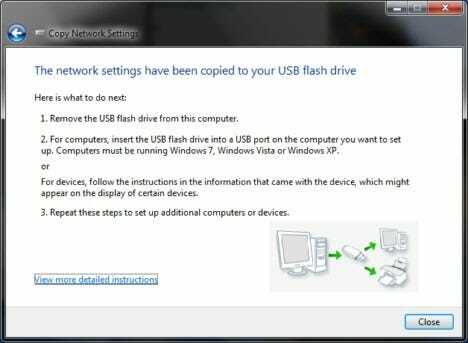 First, plug in the USB flash drive in the laptop where you want to import the settings and run the setupSNK.exe file. When the Wireless Network Setup Wizard launches, click on Yes. The settings will be imported in seconds and when receiving the notification below, click on OK and start using the wireless network. This procedure is very helpful for both public and hidden wireless networks. Instead of typing long authentication keys, it is easier to plug in an USB memory stick and run a setup file. If you have other useful tricks like this one, don’t hesitate to share them using the comments form below. 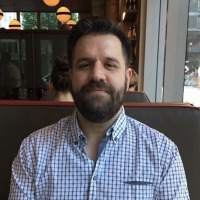 Note: For more Windows 7 tips and guides from our good friend Ciprian, be sure and check out his 7 Tutorials blog.